Frazione Annunziata is home to some of La Morra’s most appreciated Barolo crus, including Andrea Oberto’s southeast-exposed “Rocche” vineyard at 350 meters. 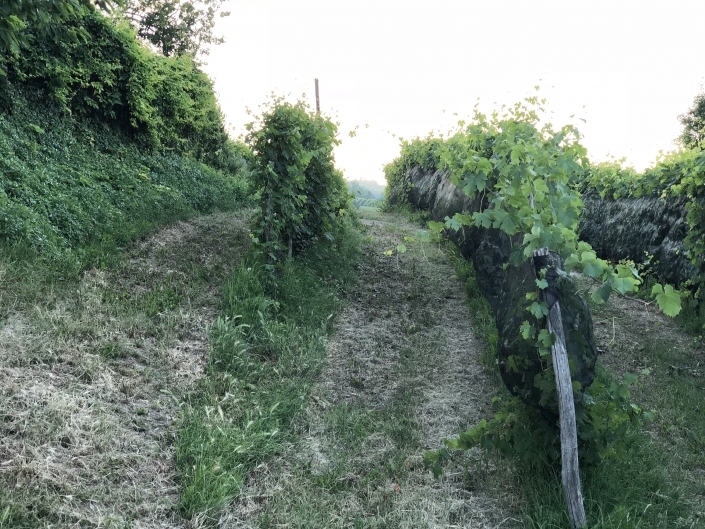 It is this steep hill that Andrea’s family has been farming, though the context has dramatically changed since his grandparents named their farm “Erbaluna” some 75 years ago. 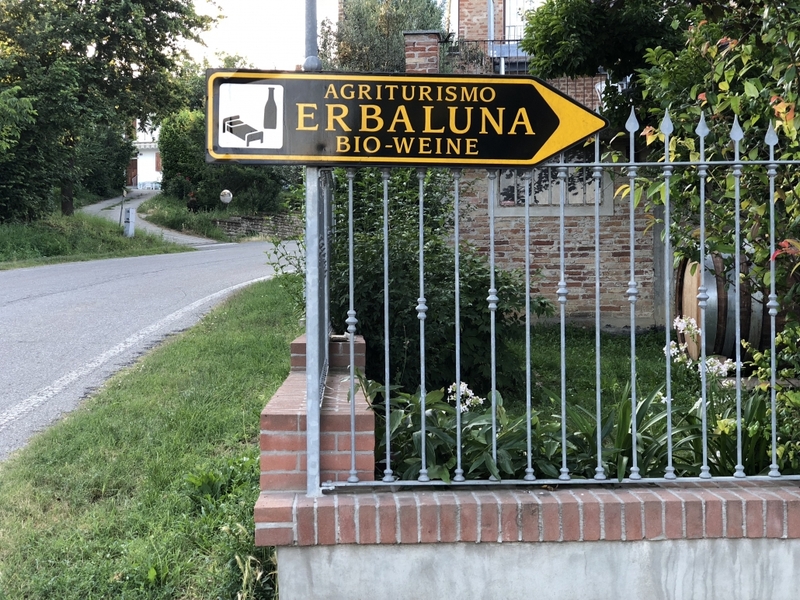 At the time, they were looking to distinguish their property from fellow growers/distant relatives who shared their last name. 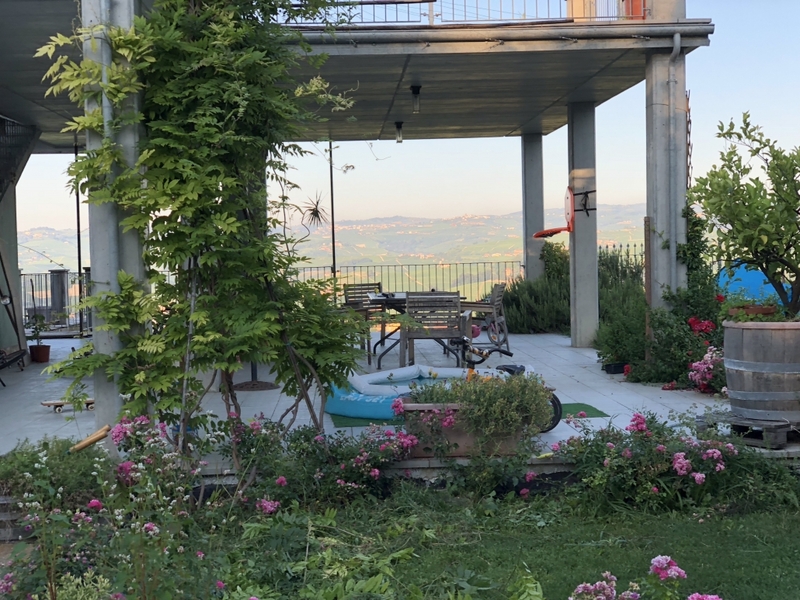 When Andrea and his brother Severino took the reins of the property in the mid-1980’s, they decided to build upon their grandparents’ efforts in their way. They converted the property entirely to organic farming in 1986, joining just a handful of like-minded growers in who focussed on sustainable viticulture. Today, some Barolo crus fetch more than five million euro per hectare, meaning smaller, family-run wineries like Erbaluna are quickly disappearing. 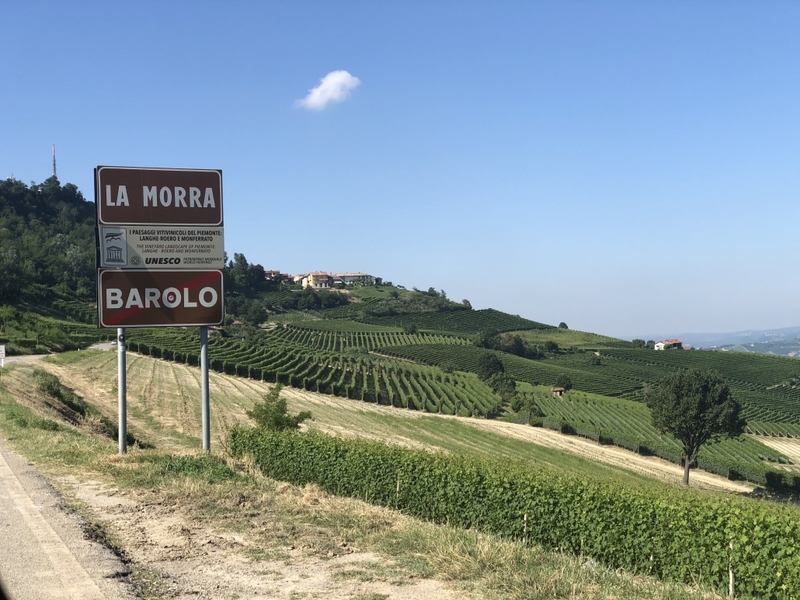 Barolo is now big business, and it isn’t surprising that a wave of mergers and consolidations has recently hit the Langhe. While the number of Oberto’s who continue to tend vines on Annunziata is always fewer, Andrea maintains a principled approach that embraces both clean farming and local tradition, making some of some of the region’s most impressive wines. Barolo “Rocche dell’Annunziata”: This single-vineyard Barolo comes from Erbaluna’s vines (350 m / southeast exposure) on the Annunziata cru which average 22-50 years of age. “Rocche” undergoes a floating-cap maceration of roughly 21-26 days with 4-6 pumpings daily followed by 30 months in 30-33 HL Slavonian oak barrel before bottling, and another year of aging before release. 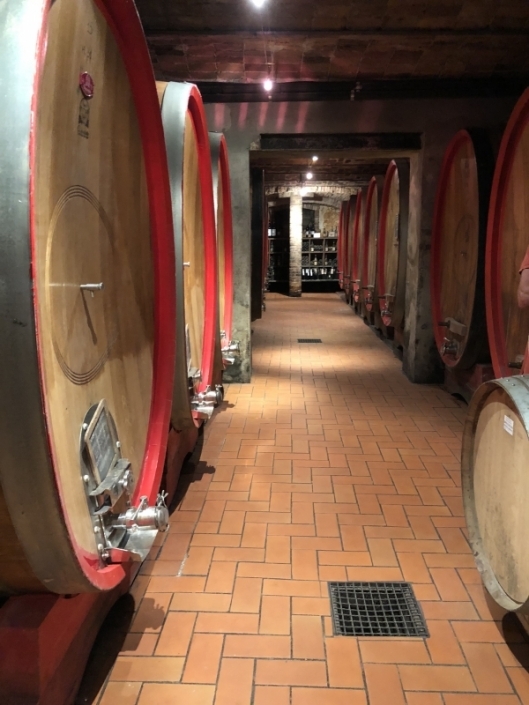 Look for Rocche’s expressive bouquet, ruby color with brick undertones and a balanced, velvety palate that highlights notes of rose, violet, truffle, tobacco, and earth. Barolo: This Barolo comes from Erbaluna’s 2.5 ha of vines (300-350 m) in La Morra which average 22-50 years of age. 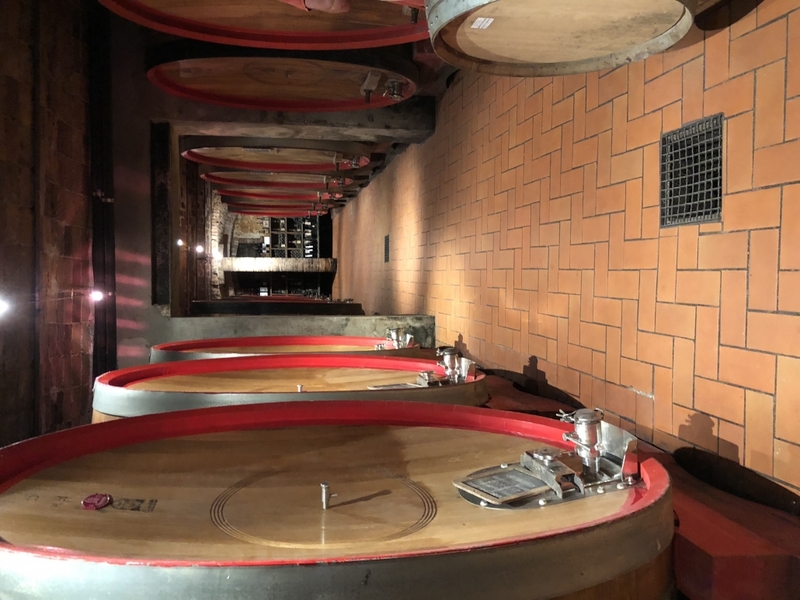 It undergoes a floating-cap maceration of roughly 21-26 days with 4-6 pumpings daily followed by 24 months in 30-33 HL Slavonian oak barrel before bottling, and another year of aging before release. 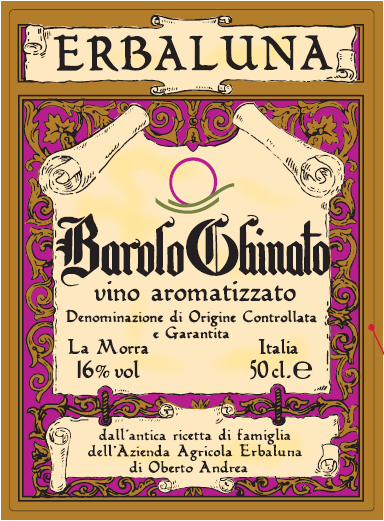 Look for an expressive bouquet, ruby color with brick undertones and a balanced, velvety palate that highlights notes of red fruit, chinotto, violet, tobacco, and earth. 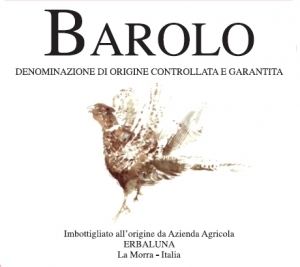 Erbaluna Barolo Chinato: Based on a proprietary recipe that involves the natural infusion of cinchona bark Calissaja, rhubarb root, cinnamon, vanilla, gentian and twelve other herbs, with a final addition of flavoring spices, including cardamom. 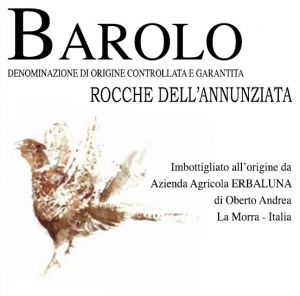 The vinification of this Barolo scrupulously follows local tradition and DOCG guidelines. The maceration lasts roughly 40 days at a temperature of about 30° Celsius, after which the wine is then transferred to oak casks where it rests for at least two years. 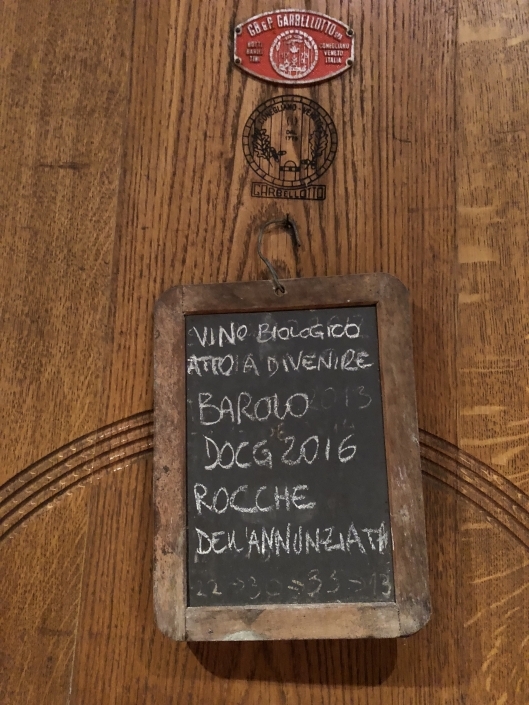 Another year is spent in bottle before release in order to harmonize the more dominant elements. Exquisite and complex with hints of spices and herbs. 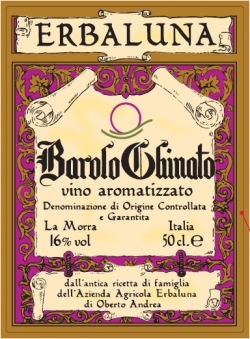 Because of its sweetness and cleansing bitterness, Barolo Chinato typically concludes a meal and pairs well with dark chocolate. 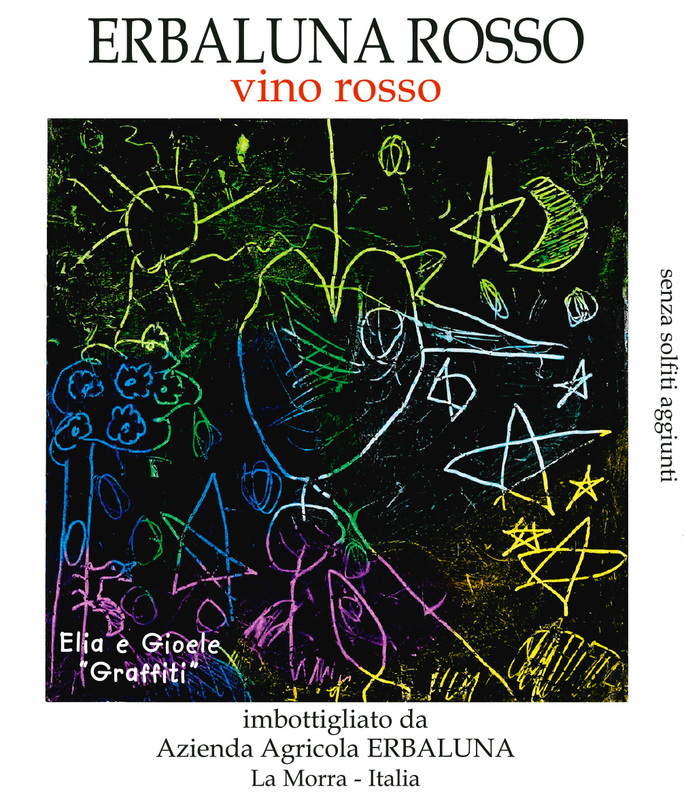 Rosso (senza solfiti aggiunti): A 50/50 blend of Barbera and Dolcetto with no sulfur added. 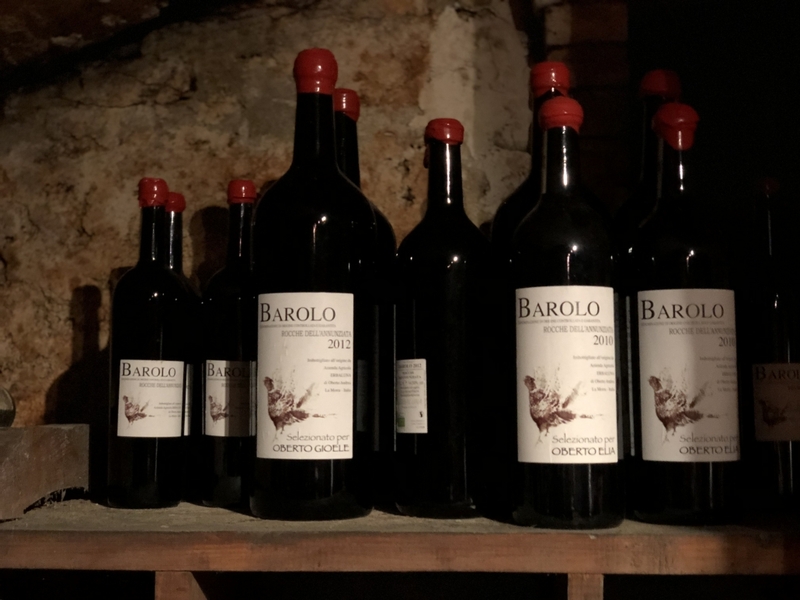 It is fermented and elevated in stainless steel, and bottled in the late spring, giving way to a humble, everyday red that can be enjoyed immediately – without extended aging. 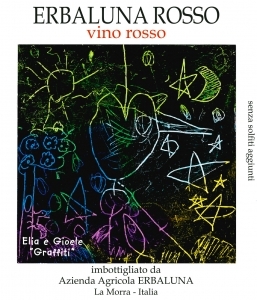 It bursts with vibrant fruit, flowers, fresh acidity and soft tannins. 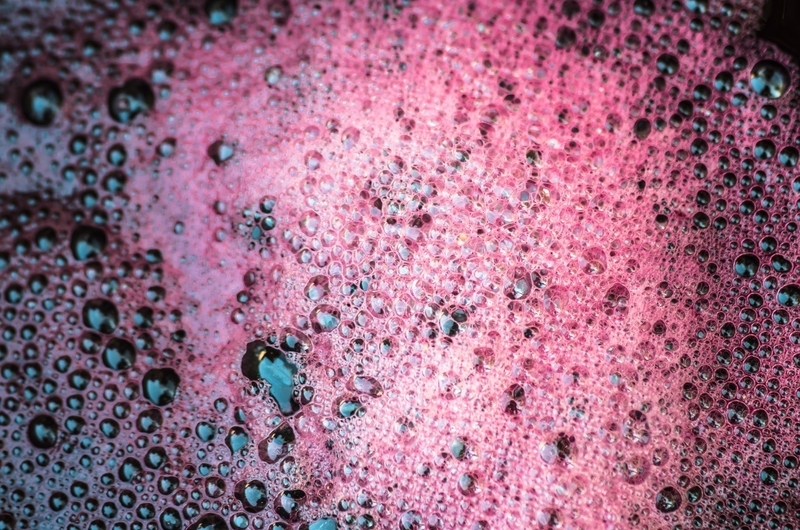 Sip alongside charcuterie, mixed grill, pizzas, and pastas. 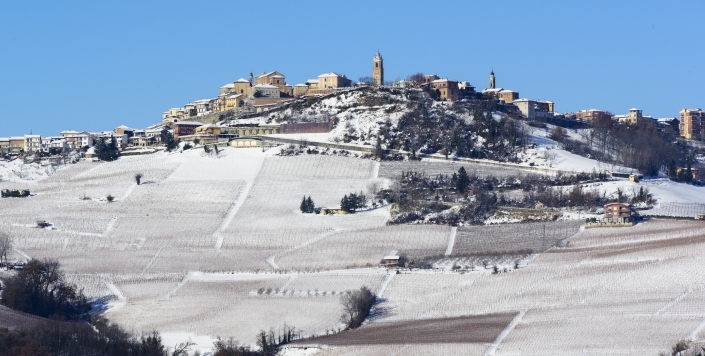 Asta – Giannoni Selections’ Portfolio Tasting! 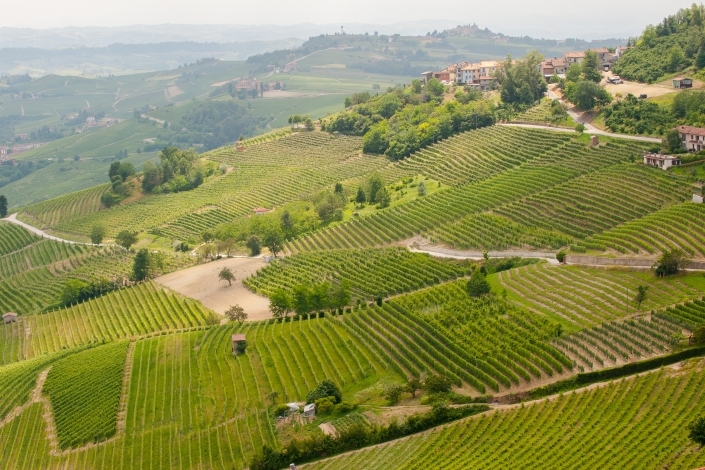 Giannoni Selections is a wine importing company based in Massachusetts and Italy. 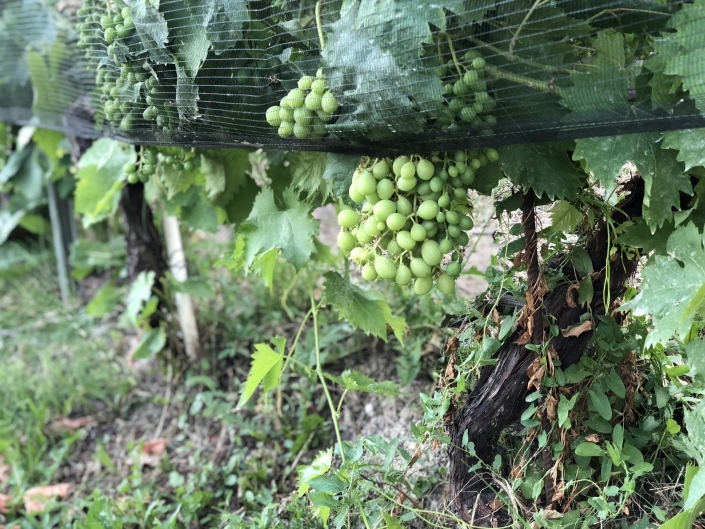 We source, import, and distribute the highest quality organic/biodynamic wines to restaurants and retailers in Massachusetts. 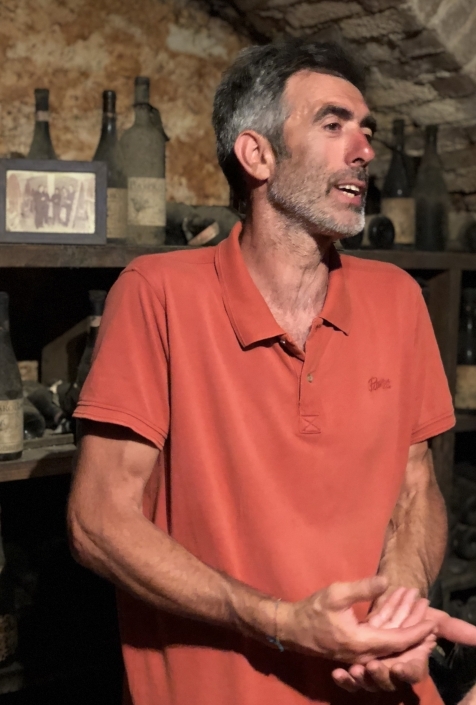 Our pursuit of top, non-interventionist wine began over a decade ago through extensive tasting, travel, and internship.